Founded by Hensel Phelps — Greeley, CO: Hensel Phelps was founded in Greeley, Colorado, in June 1937 by Mr. Abel Hensel Phelps. Operations initially were limited to home building and remodeling, after which competitive contract work was undertaken on a limited scale. 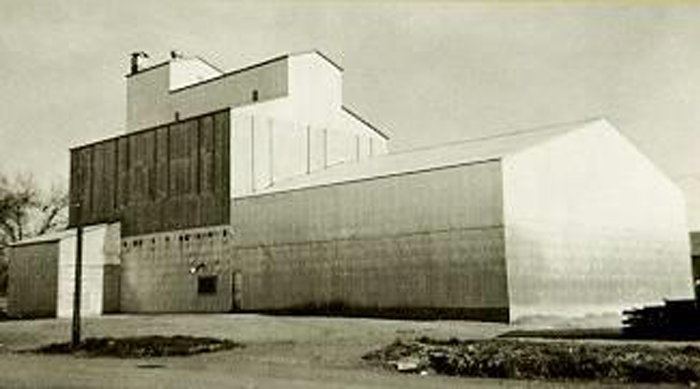 First Commercial Project: Hensel Phelps’ first commercial projects included grain elevators built from wood, as materials were rationed during World War II. Since then, Hensel Phelps has built in excess of 100 million SF of commercial and office building space valued at over $18.7 billion. 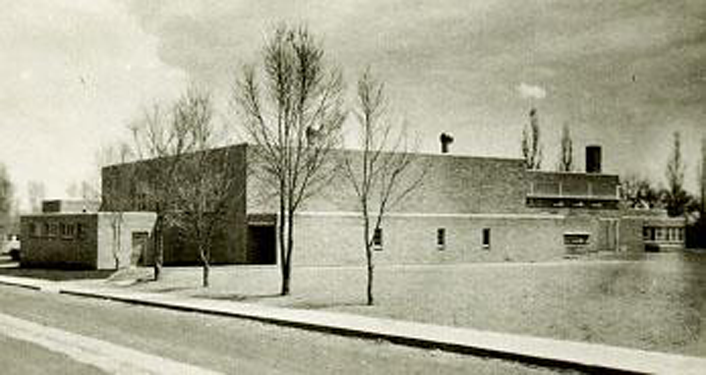 First Education Project: Hensel Phelps’ first education project was also its first competitive bid project — the Arlington School in Greeley, Colorado. Son Joseph Phelps Joined Company: Hensel Phelps’ son Joseph Phelps learned the business as a laborer and joined Hensel Phelps in 1952. 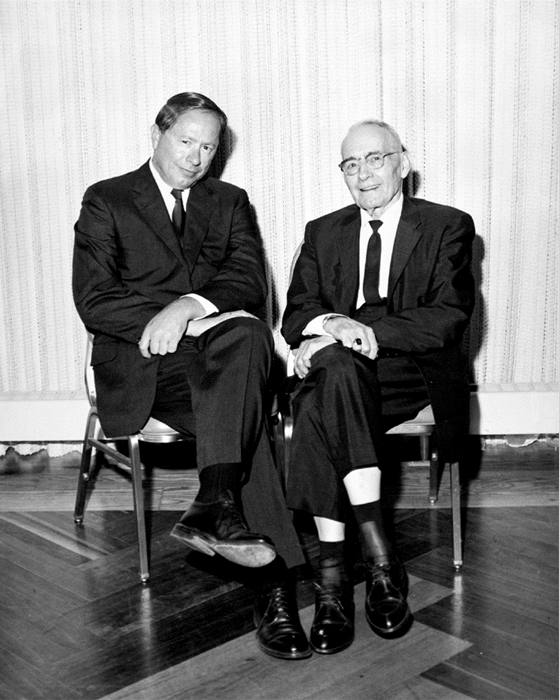 In January 1955, Hensel and Joseph formed a partnership which continued until Hensel Phelps’ retirement. 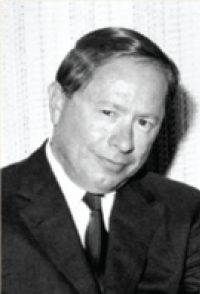 Joseph Phelps Became President and General Manager: After Hensel Phelps retired, Joseph Phelps incorporated the company on June 3, 1957. He became president and general manager and served in these roles until 1975. 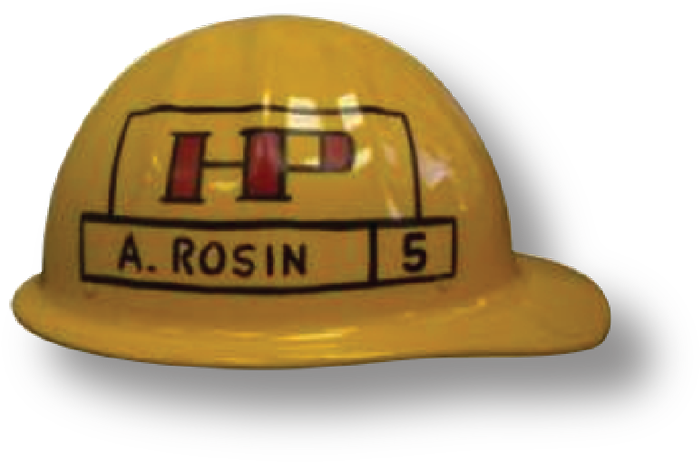 Joseph Phelps Designed First Hensel Phelps Logo: In 1959/1960, the company began recognizing employees with five years or more of service with a yellow hard hat. These hard hats were marked with OTC (Old Timers Club) and our original logo, designed by Joseph Phelps. 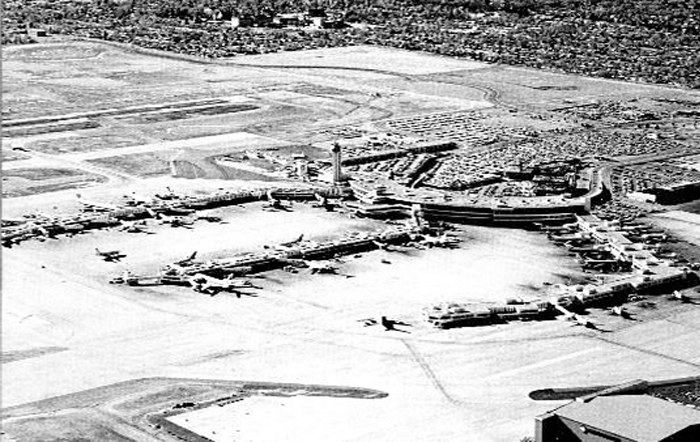 First Aviation Project: Hensel Phelps’ first aviation project was the first phase of the Stapleton International Airport Terminal Building in Denver, Colorado. It was three times larger than any previous job and the first of many Stapleton projects. 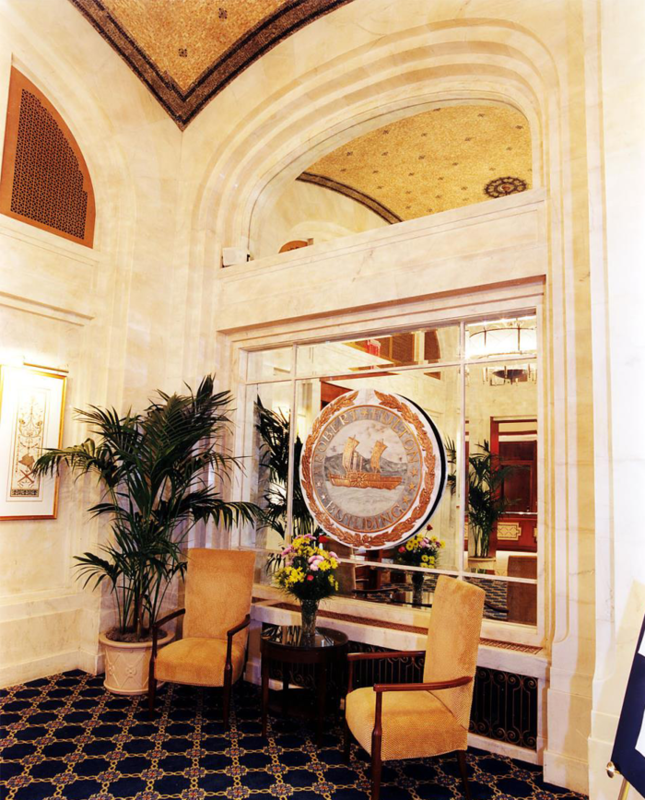 First branch office opened — Burlingame, CA: Hensel Phelps’ first branch was opened in Burlingame, California, in 1967. 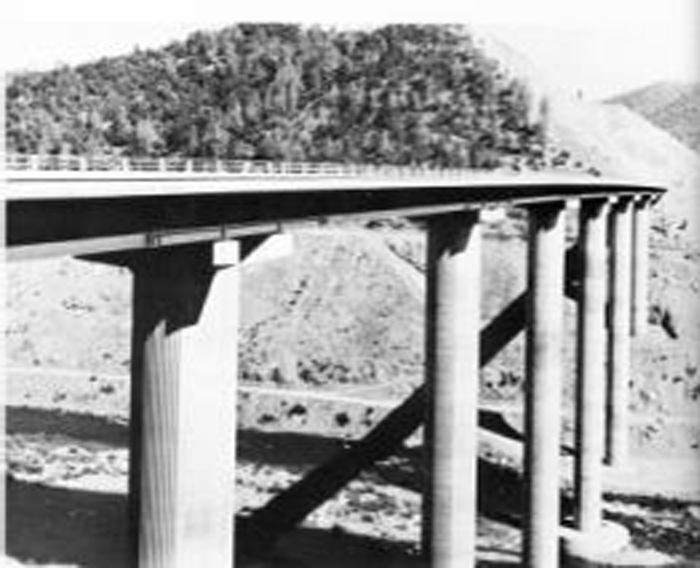 One of its early projects was the Moccasin Bridge in Tuolumne County, California. As Hensel Phelps expands its Construction business to include Development and Services, a greater need for brand awareness arises. 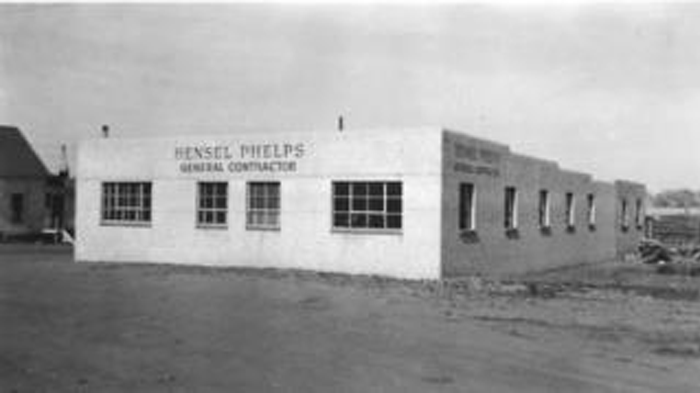 The Hensel Phelps Construction Co. logo is introduced, a name and logo still legally used by Hensel Phelps today. Robert Tointon Elected President and General Manager: Robert G. Tointon joined Hensel Phelps in 1963 as a project engineer when the company was just beginning to emerge as an important regional general construction firm. He advanced to executive vice president and general manager and continued in that capacity until September 1975, when he became president and general manager. 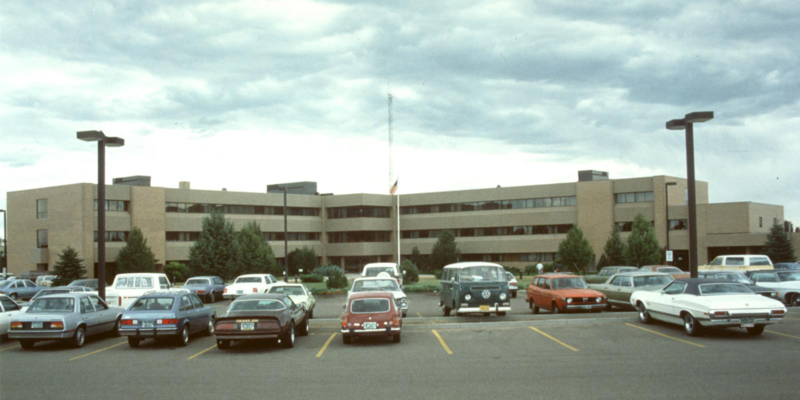 First Healthcare Project: One of Hensel Phelps’ first healthcare projects was McKee Medical Center in Loveland, Colorado. 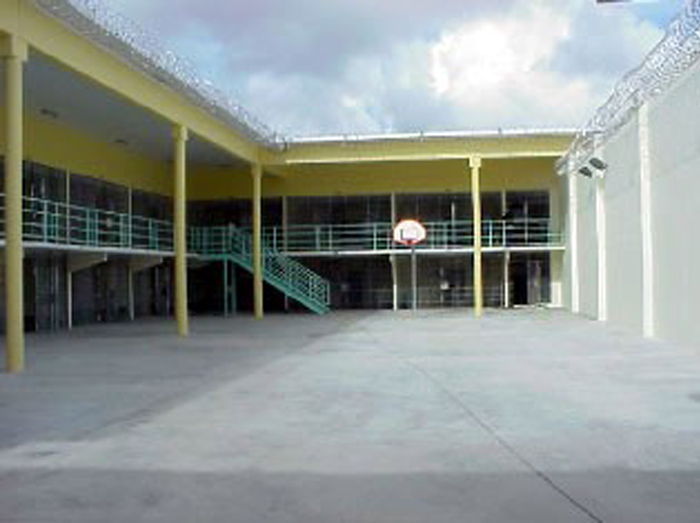 The addition and remodel project was the first of a number of projects at McKee. 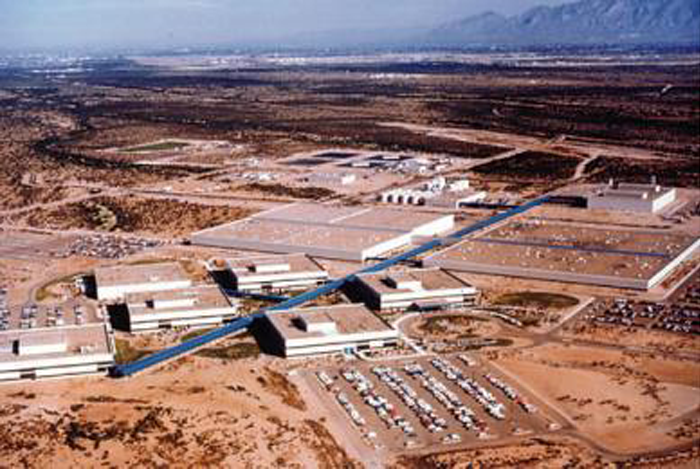 First Science + Technology Project: A nitroguanidine facility for the U.S. Army Corps of Engineers (USACE) was one of Hensel Phelps’ first science + technology projects. Completed in 1978, the project was located at the Sunflower Army Ammunition Manufacturing Complex in Clearview City, Kansas. 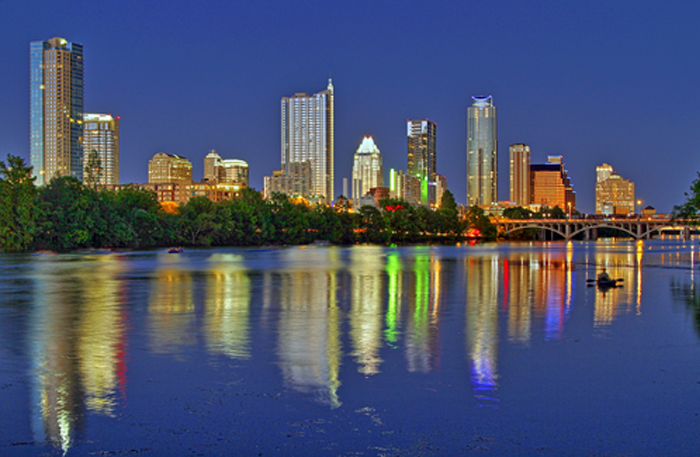 Southwest District Office Opened — Austin, TX: Hensel Phelps’ Southwest District office opened in Austin, Texas, in 1976. Since then, the district has been involved in a myriad of public and private sector projects throughout Texas, New Mexico, Oklahoma, Missouri, Kansas and Arkansas. 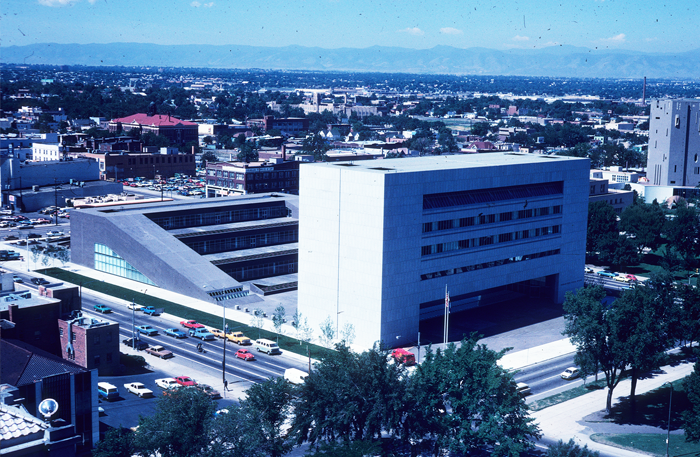 First Government + Justice Project: The Colorado State Judicial Building/Heritage Center Complex was completed in Denver, Colorado, in 1977 as one of Hensel Phelps’ first government + justice projects. Northern California District Office Opened — Santa Clara, CA: The Northern California District office opened in Santa Clara, California, in 1983. 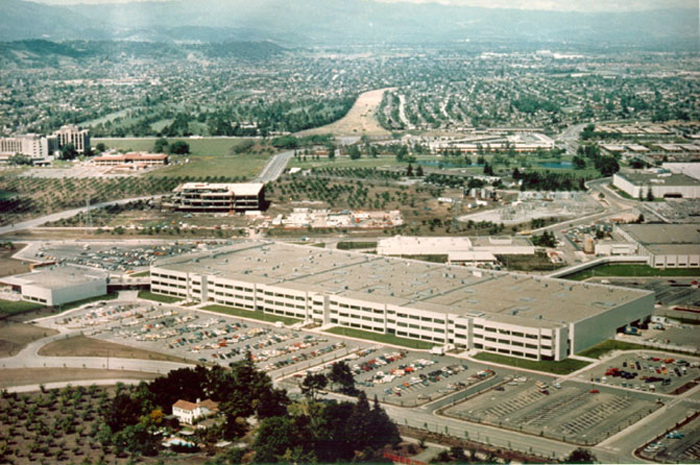 One of its first projects was IBM Building 050 in San Jose, California, an 800,000-SF integrated circuit and computer equipment manufacturing building. Jerry Morgensen Elected President: On June 1, 1985, Jerry Morgensen became the fourth-generation president of Hensel Phelps. 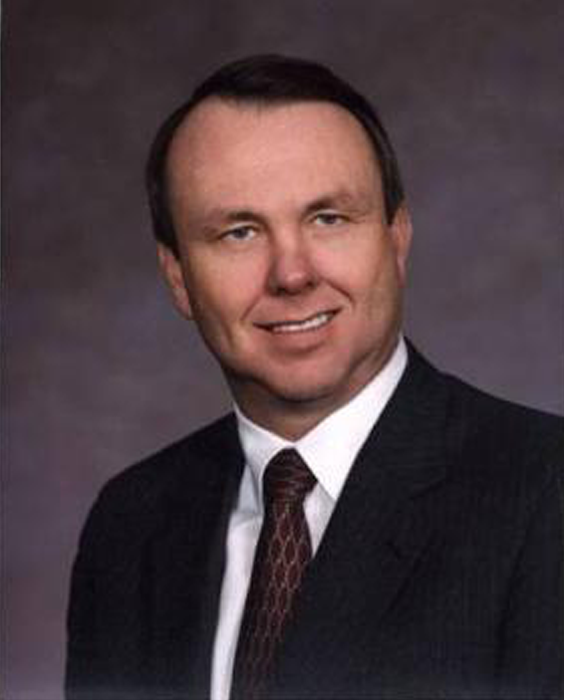 He was first employed by the company in 1973 and served as project manager, operations manager, and vice president prior to his election to president. Southeast District Office Opened — Little Rock, AR: The Southeast District office opened in Little Rock, Arkansas, in 1987. 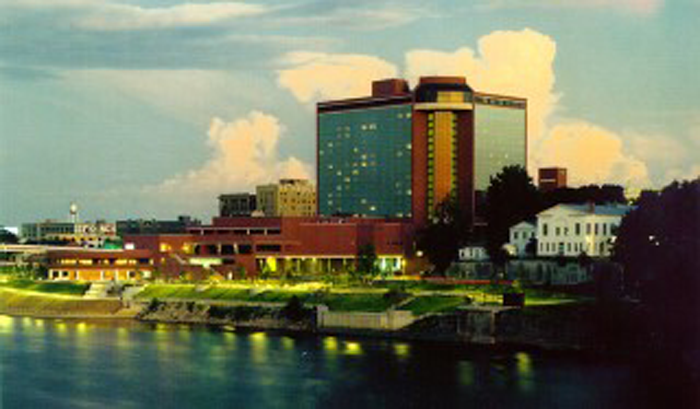 The Excelsior Hotel and Convention Center in Little Rock was an early project for the district. 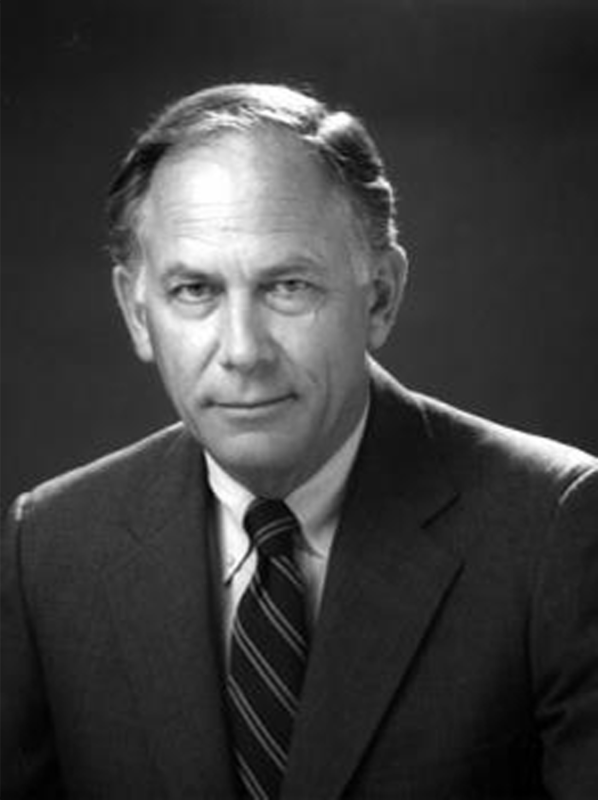 Implementation of Computer-Aided Design (CAD): Hensel Phelps implemented CAD in 1988. 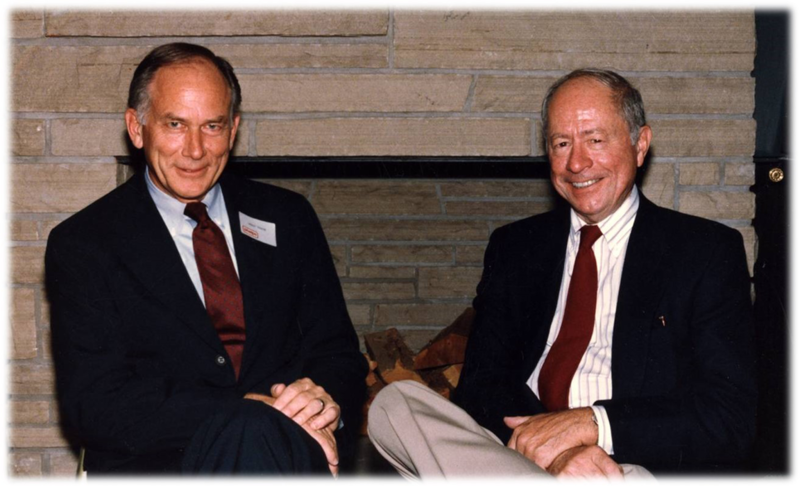 Ownership Transfer to Employees: Joseph Phelps and Robert Tointon transferred ownership of Hensel Phelps to its employees in 1989. Southern California District Office Opened — Irvine, CA: Hensel Phelps’ Southern California District office opened in 1990. 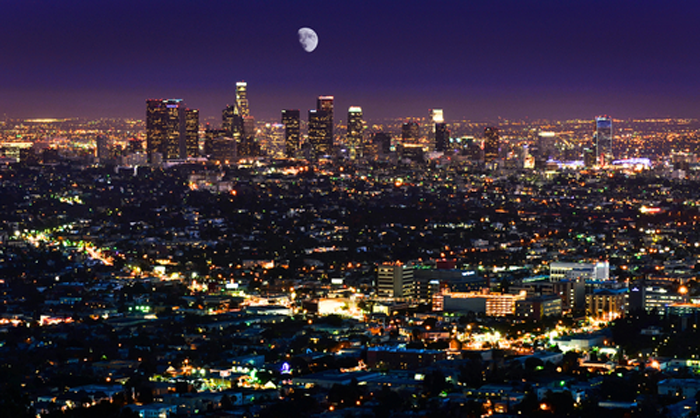 Headquartered in Irvine, California, the district covers local projects as well as contracts in Nevada and Utah. 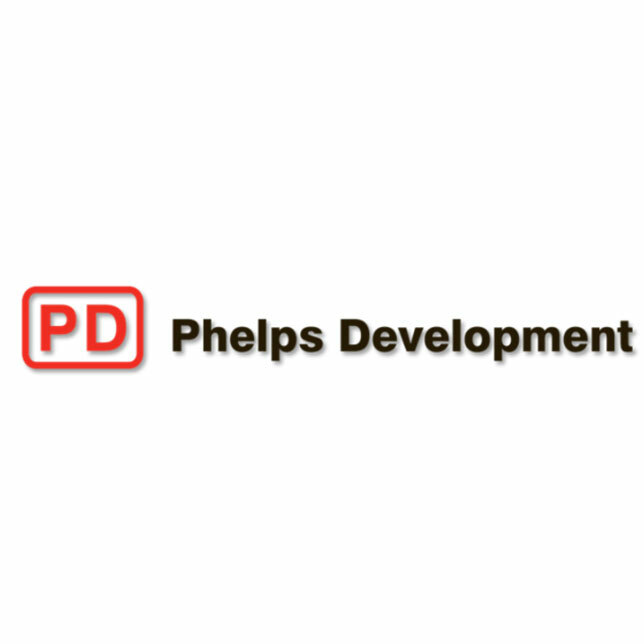 Hensel Phelps Development (Originally Phelps Development) Formed: Hensel Phelps Development, formed in 1995, guides clients through the entire process, from concept to completion. 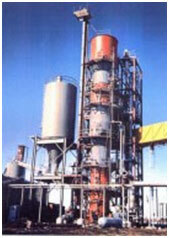 The team provides a seamless, single source of responsibility for the planning and execution of development projects. Northern California District Office Relocated — San Jose, CA: The Northern California District office relocated to San Jose from Santa Clara, California, in 1995. Today, the district’s experience spans market sectors such as aviation, corporate office, higher education, correctional, healthcare, hospitality, justice, mission critical, and renewable energy. Mid Atlantic District Office Opened — Chantilly, VA: Hensel Phelps’ Mid Atlantic office opened in Chantilly, Virginia, in 1996. Today, the Mid Atlantic District’s average annual revenue exceeds $500 million and includes projects for public, private and government clients. First International Work — Curaçao, Dutch Antilles: The Prison at Koraal Specht expansion was Hensel Phelps’ first international project and the first-ever design-build project in Curaçao. Design and construction were subcontracted locally, ensuring maximum benefit to the island. 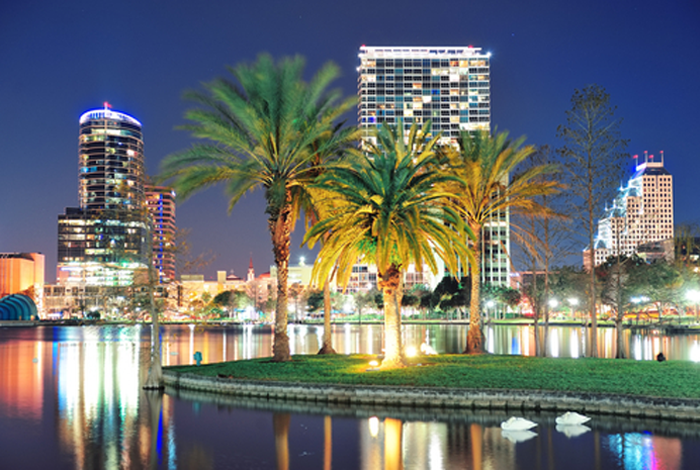 Southeast District Office Relocated — Orlando, FL: Hensel Phelps’ Southeast District office relocated to Orlando, Florida, from Little Rock, Arkansas, in 1999. The district focuses on projects throughout the southeastern United States, as well as the Caribbean. 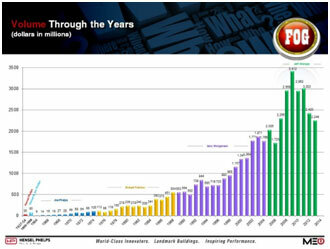 Revenue $1B: Hensel Phelps’ revenue in 1999 reached $1 billion. 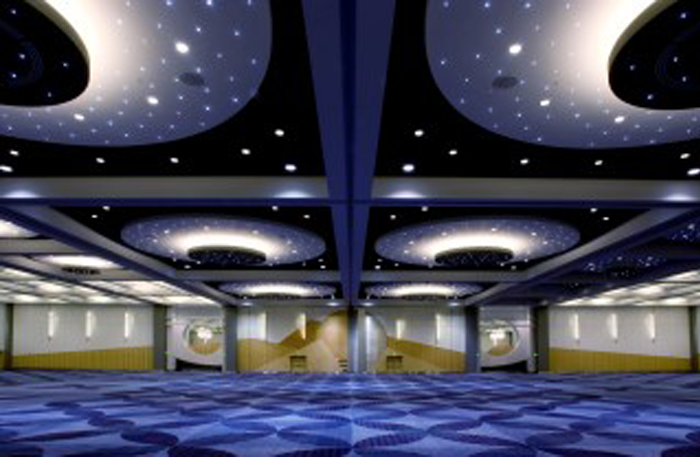 First Project Using 3-D and 4-D Modeling: Hensel Phelps first used 3-D and 4-D modeling on its Colorado Convention Center Expansion project in Denver, Colorado, in 2000. The expansion doubled the convention center’s size and incorporated a covered light rail station. First Hospitality Project: Hensel Phelps’ first hospitality project was the transformation of the 1906 Fulton Building into the 301-room Renaissance Pittsburgh Hotel in Pennsylvania. Completed in 2001, the project can also lay claim to being the largest copper restoration project in the United States since the restoration of the Statue of Liberty. 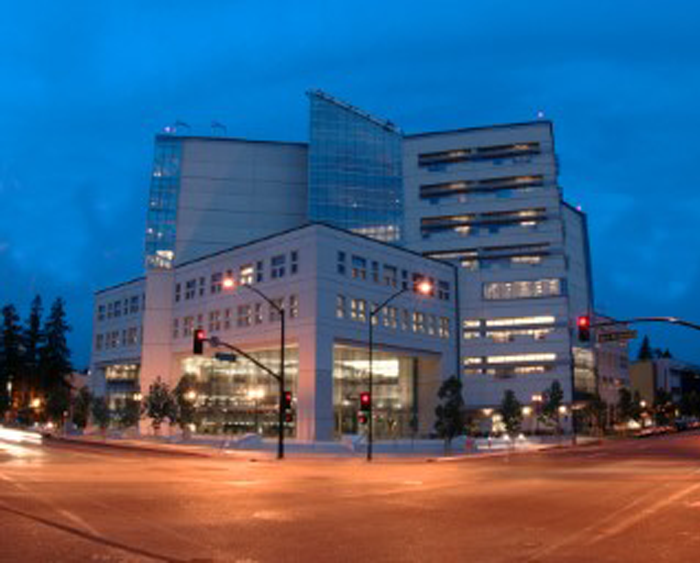 Three Marvin M. Black Excellence in Partnering Awards: One of three projects winning a Marvin M. Black Excellence in Partnering Award from Associated General Contractors (AGC) in 2004 was the Dr. Martin Luther King Jr. Library, in San Jose, California. This project became the nation’s largest public-private library project, as well as the first to offer its combined collections to both public and university audiences. Western District Office Opened — Phoenix, AZ: Hensel Phelps’ Western District office opened in 2007, although projects such as IBM Building Systems in Tucson, Arizona, established a presence in the region as early as 1979. The Western District territory covers projects in Arizona, New Mexico, Nevada, Utah and Oklahoma. 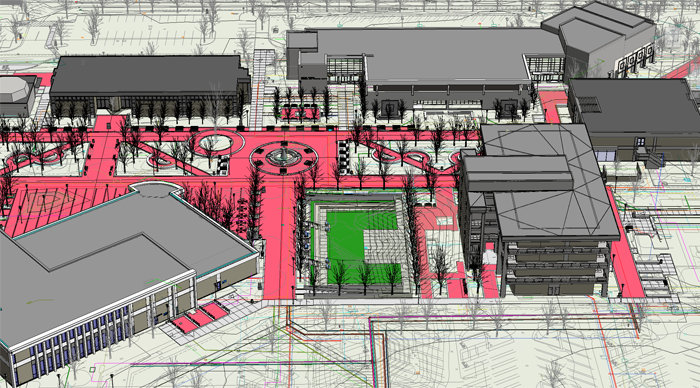 Virtual Design and Construction (VDC) Department Formed: Hensel Phelps formed its virtual design and construction (VDC) department in 2007. Integrating building VDC with data on manpower, cost sequencing, schedules, and field technology has enhanced precision, fostered a culture of safety and produced significant cost savings. 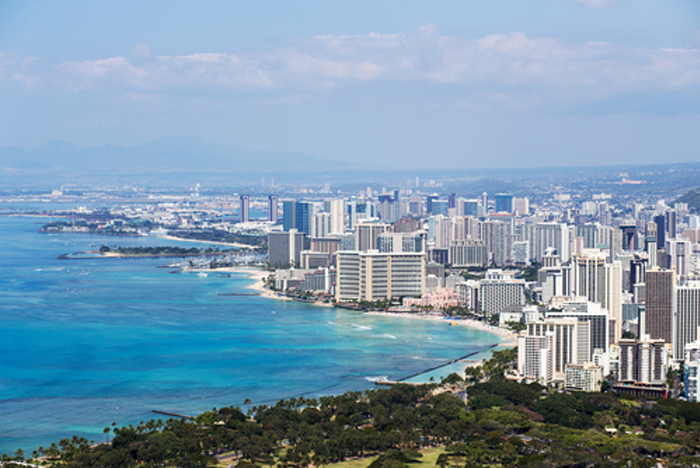 Pacific District Office Opened — Honolulu, HI: Hensel Phelps has been working in the Pacific region since 1993, though the district office in Honolulu, Hawaii, was established only in 2009. The Pacific District oversees Hawaii, Guam, the Marshall Islands, and Asia. Hensel Phelps Services Formed: While Hensel Phelps Services was officially formed in 2009, Hensel Phelps has continually provided clients with Facility Services solutions since 1967. 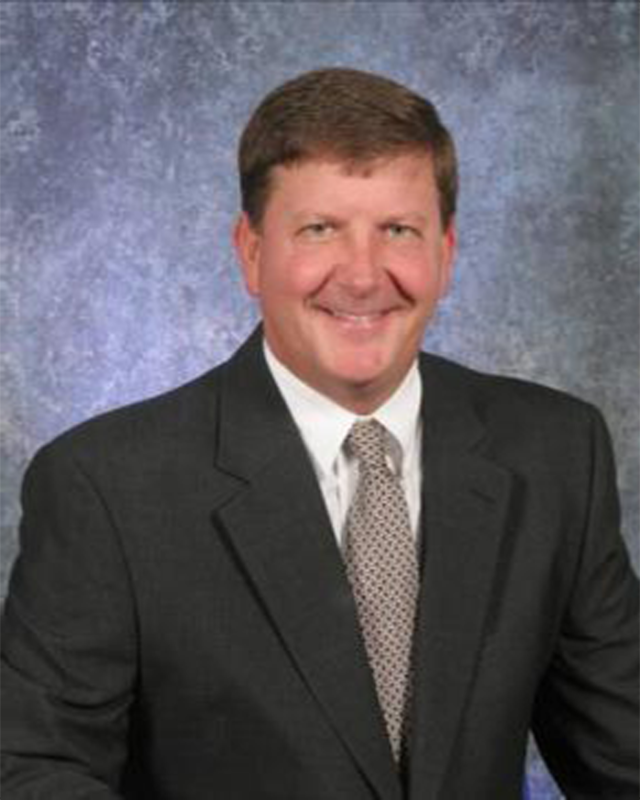 Jeff Wenaas Transitioned to President and CEO: Jeffrey K. Wenaas was appointed as the fifth president, and the first chief operating officer for Hensel Phelps, in June 2005. 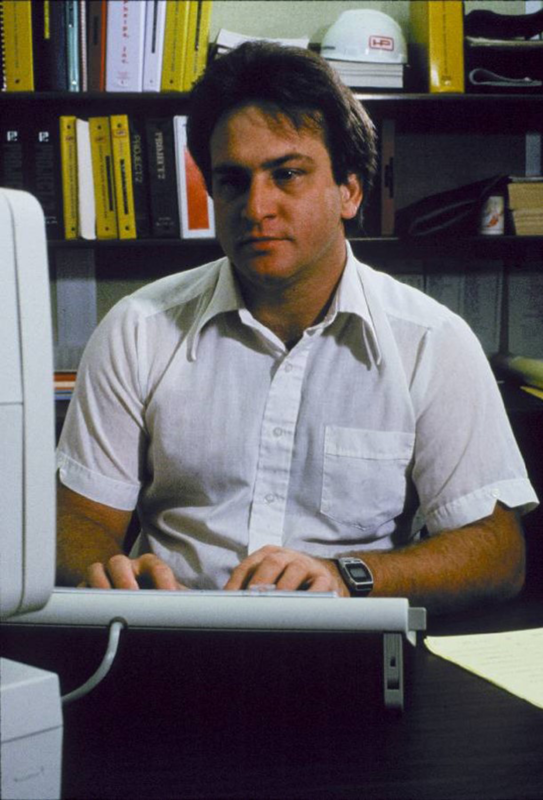 He joined Hensel Phelps in 1983 and served in various roles, including vice president and district manager of the Southeast District. In 2010, he transitioned to president and chief executive officer. Social Media Launch: In 2010, Hensel Phelps established its social media presence on the Twitter and LinkedIn platforms. YouTube was added in 2015, and in the fall of 2016, Hensel Phelps began posting on Facebook and Instagram. As Hensel Phelps moves into the 21st century, so does the story behind the Hensel Phelps brand. The nationally recognized Hensel Phelps stamp and Plan. Build. Manage. moniker is created. 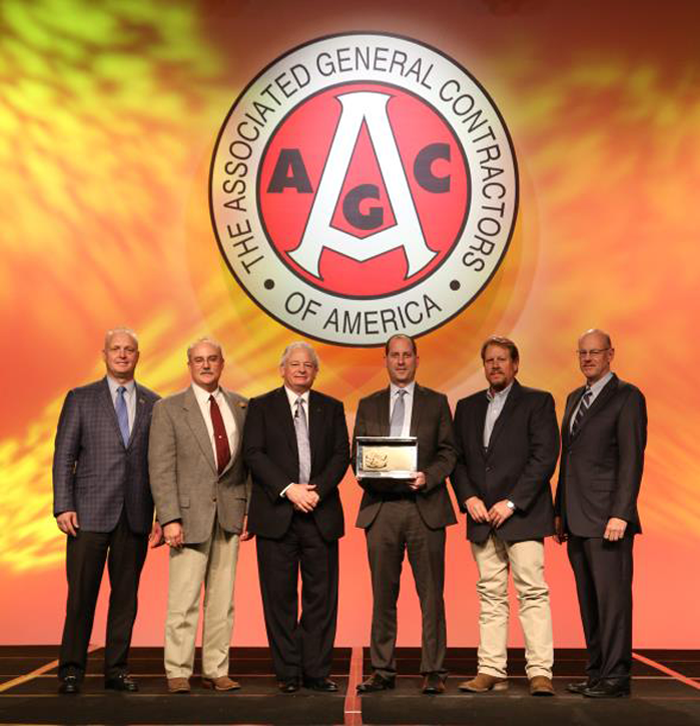 First Place in AGC Construction Safety Excellence Awards: Hensel Phelps was awarded first place in Associated General Contractors’ (AGC) Construction Safety Excellence Awards at AGC’s national conference in Las Vegas. 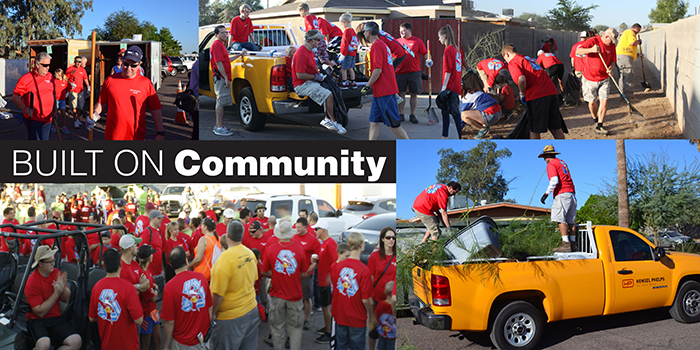 Community Service Milestone: Since its founding, Hensel Phelps has been dedicated to corporate responsibility, extending to each community in which we work and live. During 2015, we donated more than $1 million and performed in excess of 100,000 volunteer hours to charitable organizations across the nation. 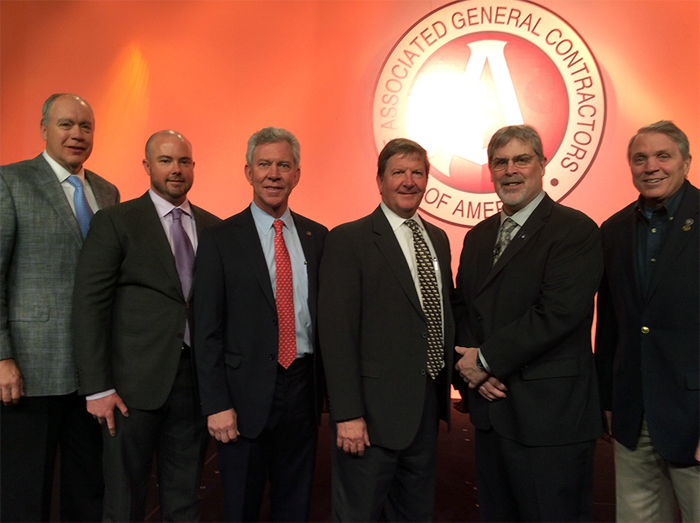 15th Build America Award: Hensel Phelps received its 15th Build America Award from Associated General Contractors (AGC) in 2016. This award recognized Outstanding Renovation Over $200 Million for the Love Field Modernization Program in Dallas, Texas. 38th National Design-Build Institute of America (DBIA) Award: Hensel Phelps received its 38th National Design-Build Institute of America (DBIA) award in 2016. 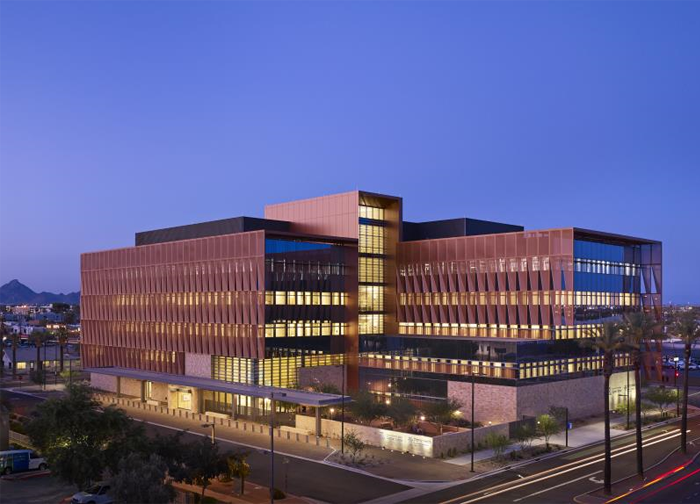 This National Award of Merit was for the University of Arizona Cancer Center at Dignity Health St. Joseph’s Hospital and Medical Center in Phoenix, Arizona. 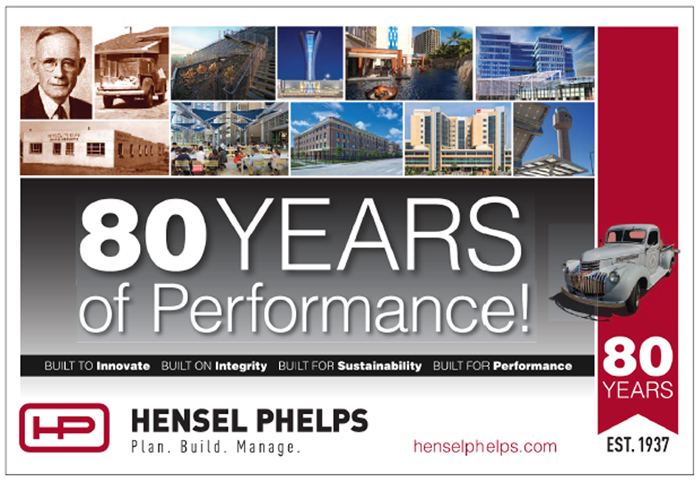 80 Years of Performance: Hensel Phelps proudly marks the 80th anniversary of the start of continuous operations for the company in 2017. We celebrate this milestone with immense gratitude for our clients, partners and employees, along with the communities in which we live and work.